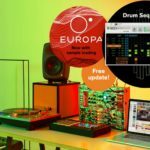 Ableton Live sees the first major update since the launch of Live 10, introducing custom wavetables, new devices and more. 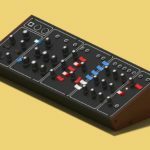 Ableton Live 10 saw the release of a new synth device called Wavetable, which raised an obvious question of whether we would ever see compatibility for custom user wavetables. The Ableton Live 10.1 adds the ability to import samples into Wavetable to use as oscillators. Wavetable synthesis is incredibly popular at the moment, with various developers offering soft synths which each have unique capabilities however still share a standardized oscillator framework. This means that you have the ability to use each of those synth’s libraries freely. 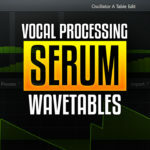 Now you can load up your favourite Serum wavetables into Ableton’s native wavetable synthesizer. Channel EQ is a new device in Ableton Live 10.1, it’s a simplified EQ that offers more control than EQ Three however not as intensive as EQ Eight. Ping-Pong and Simple Delay have now been combined into a new device called Delay. Channel EQ is a three-band EQ with a low-shelf, high-shelf and sweepable mid-boost, it’s also got a quick 80hz cut, a simple spectrum and gain control. The new Delay device also adds various new features that weren’t available in Ping-Pong and Simple Delay. The new EQ is great for DJs and Live performers, or producers looking for a more focused EQ for those quick jobs. The new Ableton Live 10.1 update introduces a variety of advanced editing capabilities, from automation shapes to inputting fine values with a keyboard. 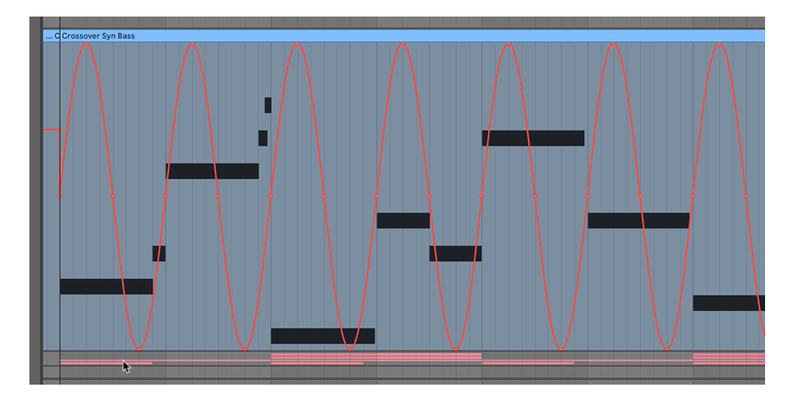 Ableton Live 10.1 introduces automation curves, not only do you have the ability to input shapes directly into your automation lane, you can also approximate automation that you have recorded in with MIDI, allowing for much easier editing of fine values and multiple points. I’ve always felt that Ableton needed a bit of a revamp in the advanced editing department, so it’s great to see they’re moving forward there. 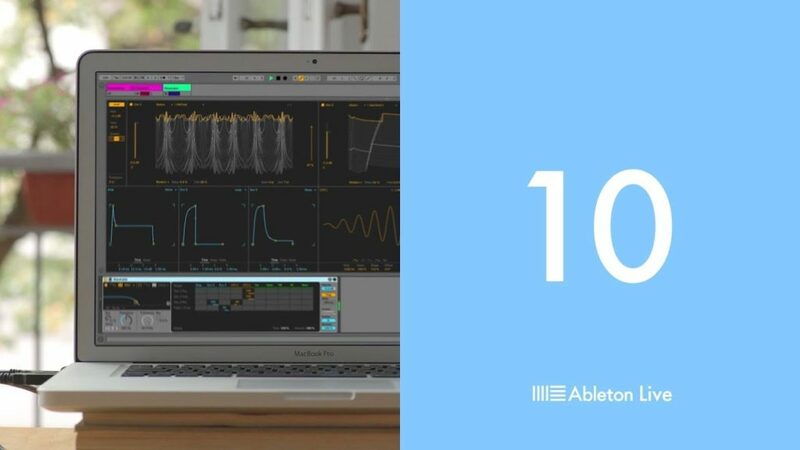 The new Ableton Live 10.1 update introduces various visual and workflow improvements, from scrolling and zooming to advanced exporting features. 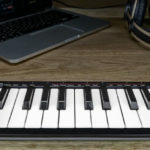 MacBook Trackpads and other compatible systems can now scroll and zoom the Ableton timeline using gestures, they’ve made the overview window resizable and added various keyboard shortcuts to streamline workflow. There’re even MIDI-mappable zoom functions. Ableton Live 10.1 also introduces the ability to freeze track and maintain their sidechain settings, and bypass/enable return or master effects on track exports. These may seem like small improvements; however, every little bit helps the overall productivity of a DAW. The VST3 platform is far superior to VST2 for various reasons, the newer standard offers multiple audio and MIDI I/O, scalable GUIs and improved performance. 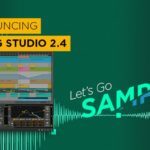 This is hopefully the jump that developers need to move over to VST3, much like the big migration from 32bit to 64bit (although maybe not as drastic), these are necessary steps in creating better music creation platforms. So Ableton Live 10.1 isn’t actually available publicly yet, unless you sign up for the Ableton Public Beta program, you can do so here. 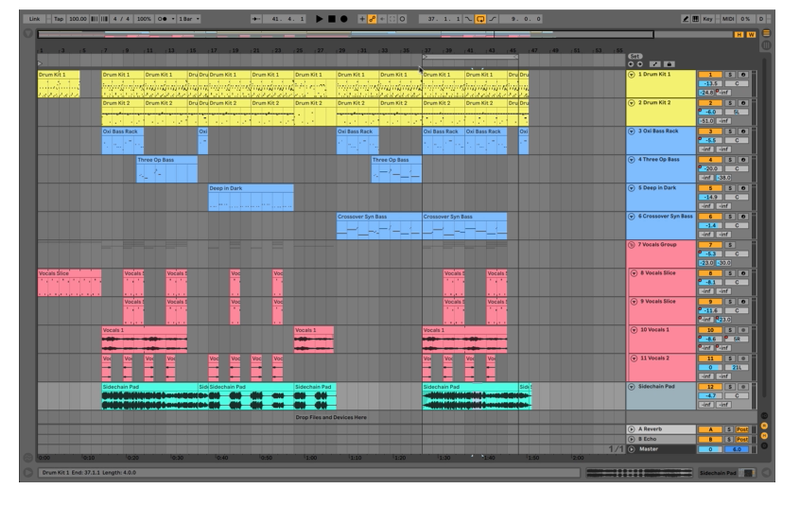 For more information on the upcoming update check out the Ableton website. 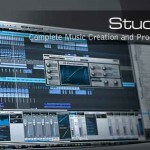 PreSonus Announces Studio One Version 2—a Stunning Upgrade!